Many homes today have solar panels installed. These are commonly found on the roof of a property and can be difficult and awkward for you to clean. 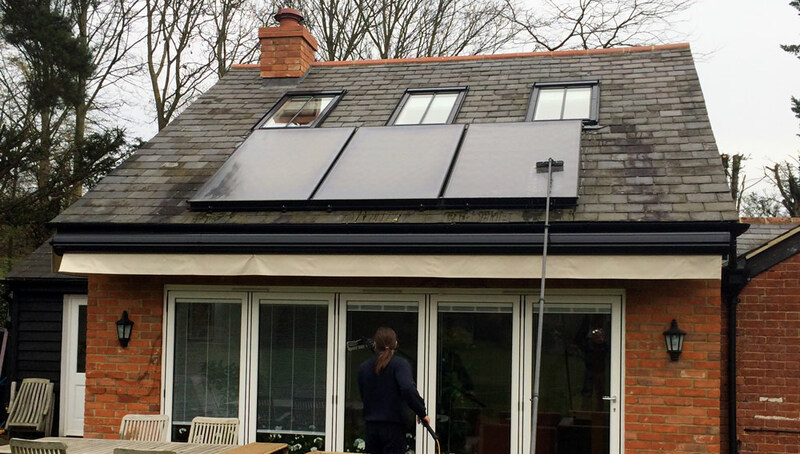 Keeping the panels clean and well maintained will ensure they remain as efficient as possible.